The most northerly bunkhouse on the mainland, The Highland Haven is the perfect spot from which to explore the wonderful East coastline stretch of the NC500. 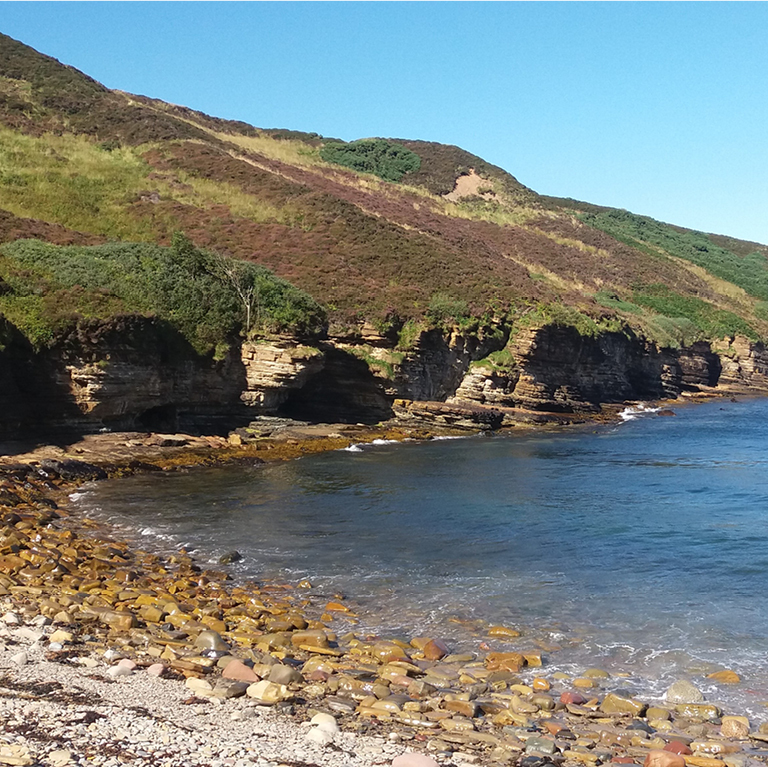 There is so much to see and do in Caithness, from visiting castles, relaxing on beautiful beaches, enjoying the magnificent scenery and unique wildlife. New exciting projects such as The Caithness Broch Project and the John O’Groats trail (a walker’s path from Inverness travelling up the East Coast) will compliment our more established attractions. Further afield in Caithness there’s so much more to enjoy including boat tours, waterfalls, museums and archaeological trails, you’ll definitely need more than a day or two! Here are some of the places you can visit within a 10 mile radius. 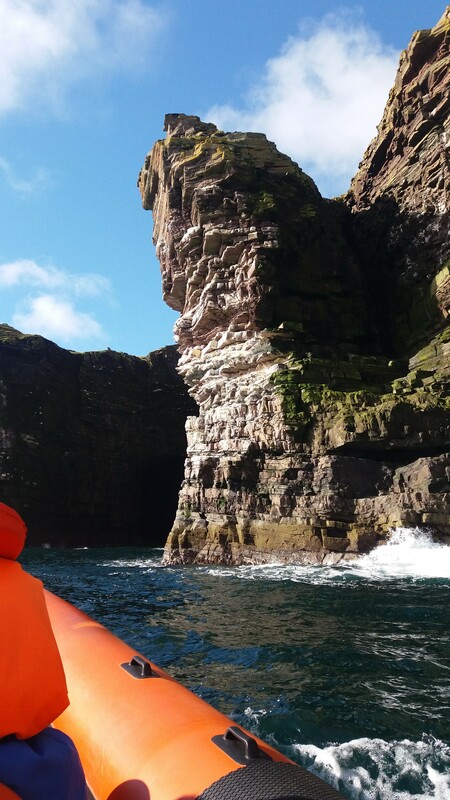 A well-kept secret, Scotland’s Haven, is just a 10 minute walk away from the The Highland Haven and the perfect spot for wild swimming, exploring caves or watching seals. You can also follow the coast round to the old harbour at St Johns point where extreme surfers are known to frequent, though at the right time of year you will see puffins, guillemots, razorbills and if you are lucky dolphins, porpoises, and even orcas. 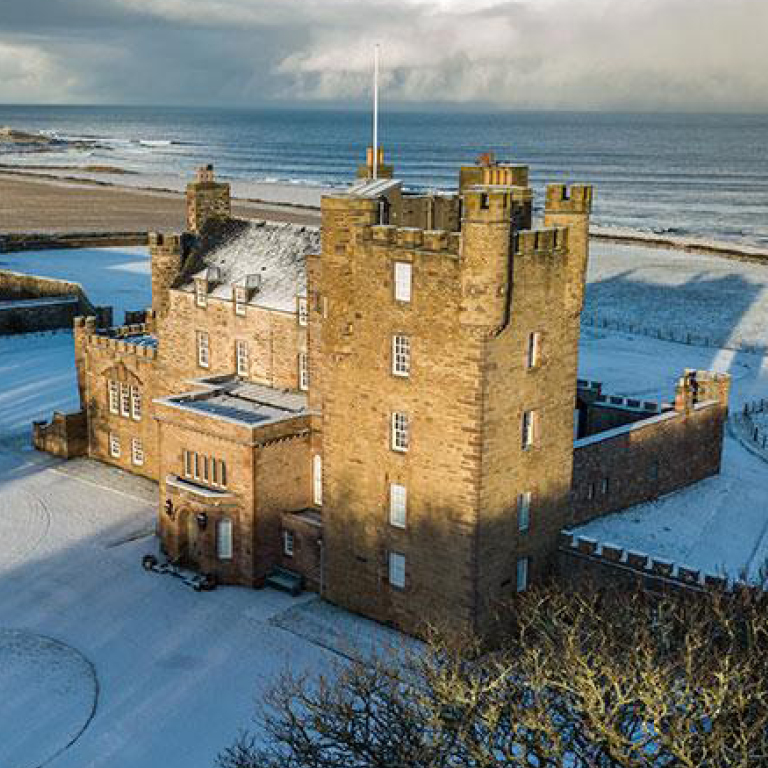 A lovely 20 minute walk from The Highland Haven along the coast, The Castle of Mey formally belonged to the Queen Mother but is now maintained by the Castle of Mey trust. Tours of its interior and gardens are very popular and attract on average 28,000 visitors yearly. There’s a petting farm for families and a coffee and gift shop, soup and scones being particularly popular. 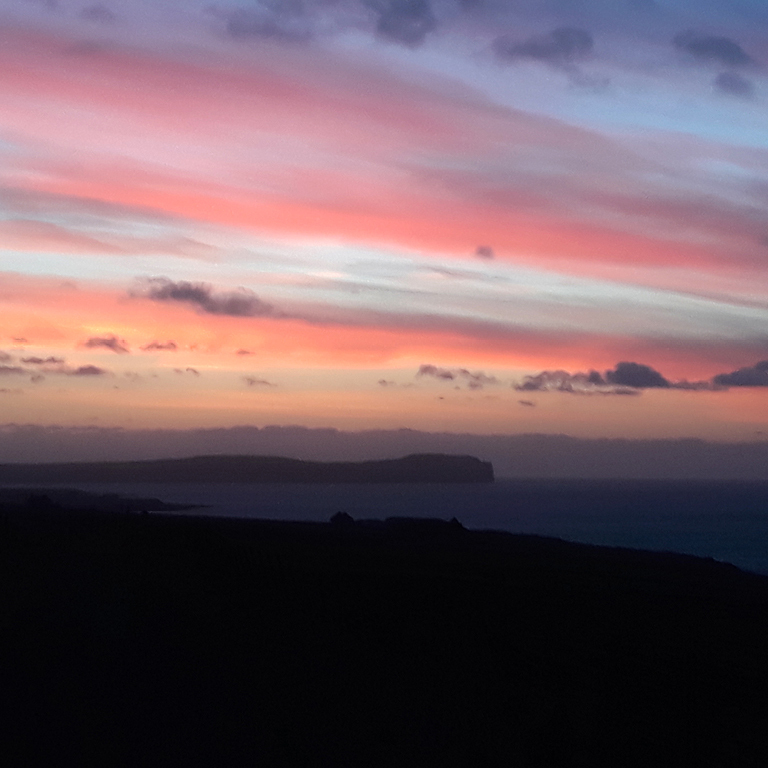 The most Northerly point on the mainland is well worth a visit, especially as we have the most fantastic view of it from the hostel, it would be a shame not to. In the summer months, there is a small café and art gallery in the Lighthouse, and on a clear day the view is absolutely fantastic. 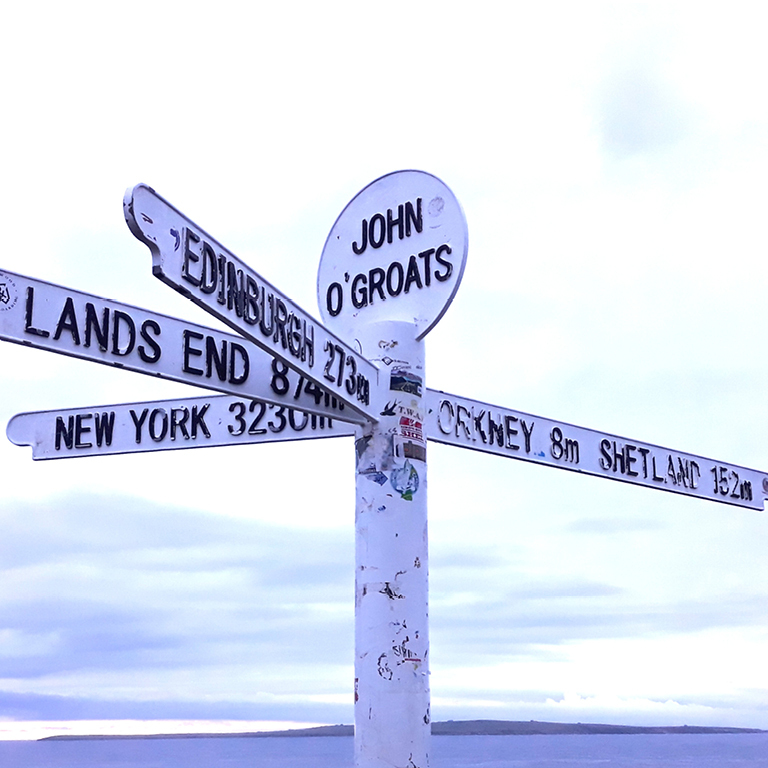 The 360° panorama takes in views north to Orkney, east towards John O’Groats, south to Morven (the highest hill in Caithness), and west beyond Strathy Point and across to Ben Loyal and Ben Hope. There are fishing lochs on the road up to Dunnet Head, with permits available in Dunnet. A rite of passage for those travelling the NC500, JOG (as it’s known locally) is the place to get a commemorative photo and to indulge in some great food and some mementos. There is a lovely coastal walk, which if you are determined enough can take you all the way to Duncansby Head and the spectacular Stacks of Duncansby. Younger travellers enjoy scanning the beaches near JOG for ‘Groatie Buckies’ for good luck. 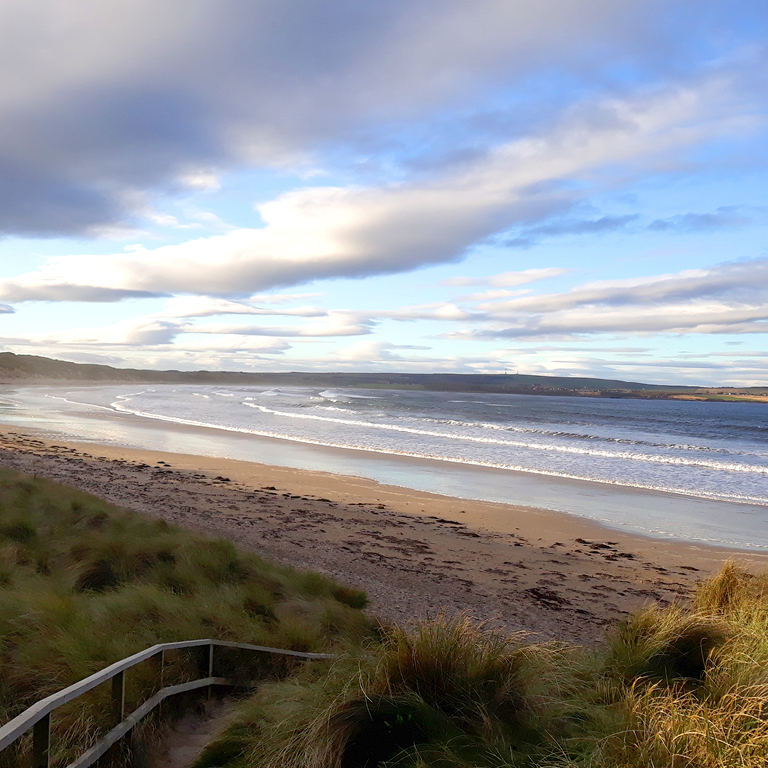 The beach and forest at Dunnet are very dear to our hearts here at The Highland Haven, reminding us as they do, of my roots in Ireland. It’s easy to entertain kids for the day with swimming, surfing, dune diving or a bracing walk. The Seadrift centre is the base for local rangers, who hold different child friendly events in the summer. Hot drinks and wonderful Orkney Ice cream are available to purchase. The forest has interwoven paths which lead to a log cabin at its centre and if you look closely you can find a secret forest park! If you follow geocaching, there are a few to be found in the forest, which is also home to impressive sculptures, flora and fauna. 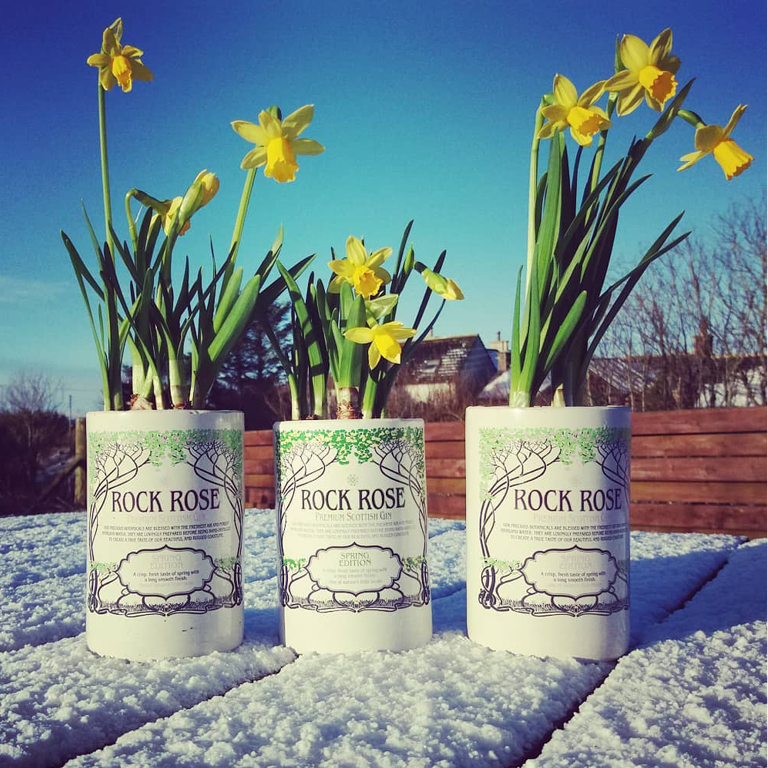 Everyone in Caithness is proud of the success of our award winning local distiller. There is a new visitor centre opening for the 2018 summer season and we thoroughly recommend stopping in for a wee dram, perhaps after a refreshing walk along Dunnet Beach.